Los Angeles (February 11, 2019) – Boxoffice, the world’s premier source for information about the global cinema industry and official publication of NATO (National Association of Theatre Owners), has revealed its annual rankings of theater exhibition in the U.S. and Canada, reflecting the impact of consolidation. 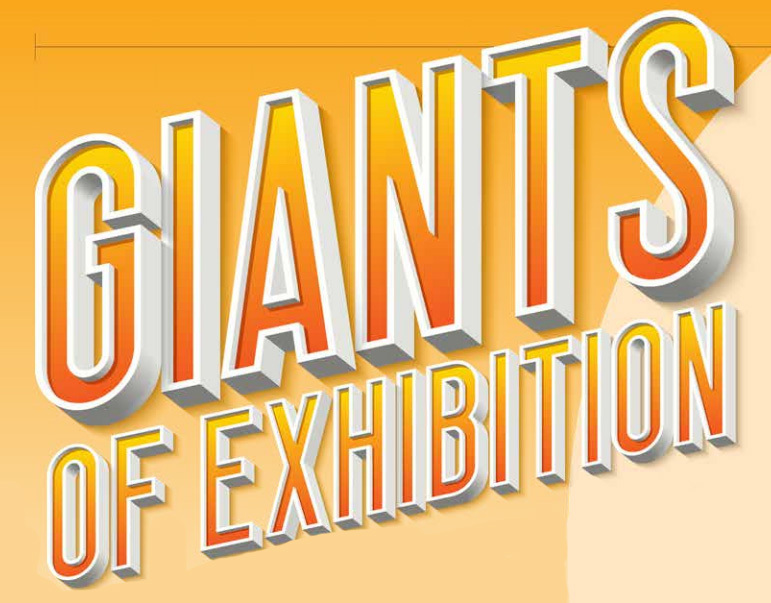 The Giants of Exhibition is in its 31st year of publication and is available in its entirety at www.boxoffice.com. Tracking the expansion and shifts in size of all of the theatre chains in the North American market (U.S. and Canada), The Giants of Exhibition reported the same top five as the previous year, with the largest growth among that group coming from Marcus Theatres Corp. The Milwaukee-headquartered circuit recently acquired Movie Tavern from VSS-Southern Theatres, boosting its portfolio by 23%, adding 208 screens and 22 locations. This puts Marcus Theatres over the 1,000-screen mark for the first time. Another mover in the list as a result of consolidation was CMX Cinemas, the Miami-based exhibitor originally from Mexico, which broke into the top ten at number nine. The organic growth comes one year after CMX debuted on the list by opening its first U.S. location and acquiring Cobb Theatres. A full list of the 2019 Boxoffice Giants of Exhibition is as follows. *Following the completion of the Movie Tavern acquisition on February 1st, new figures for Marcus Theatres are 1,098 screens across 90 sites. **Following the completion of the Movie Tavern acquisition on February 1st, new figures for Southern Theatres are 266 screens across 18 locations, which would have put them in 17th place had the list been published post-Feb 1st. Boxoffice is the world’s premier source of information about the global cinema industry. Founded in 1920, it is the well-respected publishing brand of Webedia Movies Pro, the #1 provider of technology and data for the international film community. Boxoffice is also the official publication of NATO – the National Association of Theatre Owners – the largest exhibition trade organization for the theatrical industry. Webedia Movie Pro acquired Film Journal International in November 2018 and merged it into Boxoffice, further enhancing its position as the news and information leader of the cinema business.